Jimmie “JJ” Walker: May 31st – June 1st! Whether it’s his first love of performing stand-up or captivating millions with his Emmy winning role as “J.J. 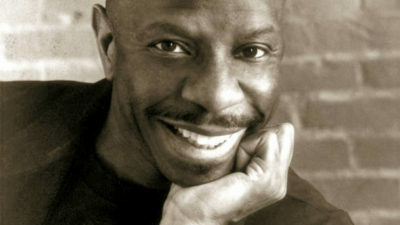 Evans” in the iconic television series Good Times, Jimmie Walker has now been entertaining audiences around the world for over four decades.